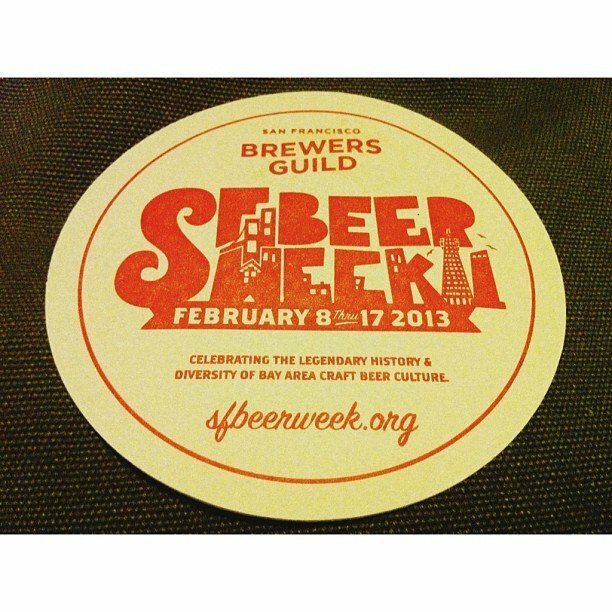 SF Beer Week is an annual event held in various locations throughout the Bay area where beer lovers can congregate in a celebration of tastings, events, breweries and bars. Starting with the Opening Celebration at the Concourse Exhibition Center in San Francisco on Friday, February 8 at 6:00 PM (through 10:00 PM PST), this event gathers over 65 Northern Californian breweries for beer fans to enjoy. Opening Night offers revelers live music, specialty brews, and tastings from the likes of Lassen Ale Works, Uncommon Brewers, and Anchor Brewing Company. Throughout the week events ranging from Chocolate and Beer Pairing, 2nd Annual Beer and Sausage Eating Contest, Woman Only Blind Beer Tasting and Appreciation Night, and the Brewers Sunday Tea offer a wide variety of venues and flavors for the true beer lover to enjoy. For more information, check out www.sfbeerweek.org.